This mountain trail is not accessible by pushchair, as there are some steepish climbs at the beginning and end of the route. Nevertheless, the otherwise easy walk is perfect for families. 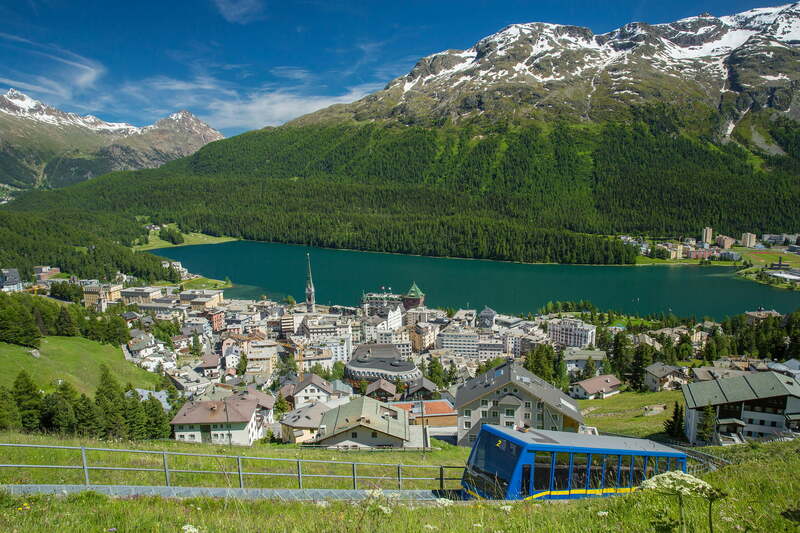 The view of the villages of St. Moritz, Celerina and Samedan is simply stunning. From Marguns, the route follows the Fairy-Tale Trail before branching off to the right towards the St. Moritz - Chantarella funicular. The Fairy-Tale Trail tells the story of three magic flowers and the rock pinnacles known as the "Trais Fluors". The tale, lovingly recounted by the Swiss author Sina Semadeni-Bezzola, is depicted in a series of 11 illustrated panels in German, Romansh and Italian – a perfect reward for tired young hikers.